Turning PDF documents into HTML pages manually is not a solution for users with no skills in web programming. 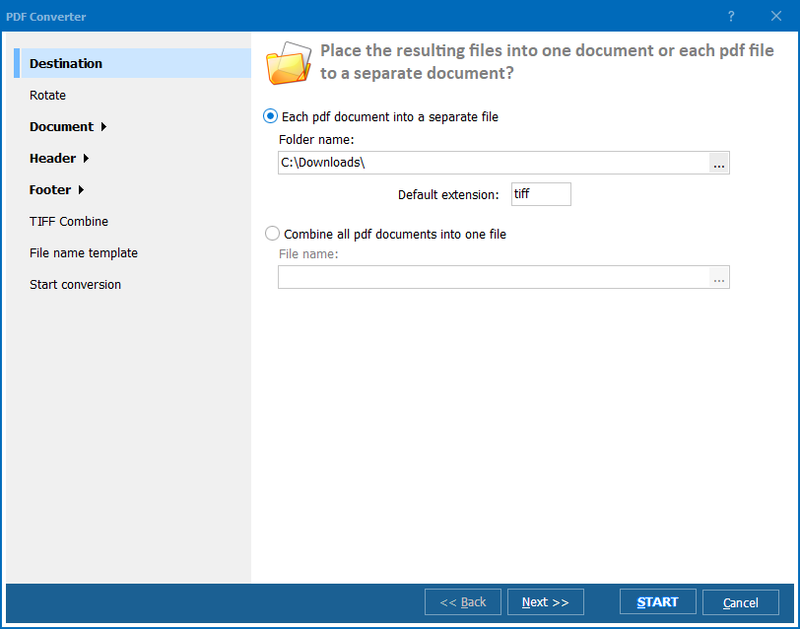 If you are looking for a way to convert PDF to HTML free and safely, try this PDF converting services. 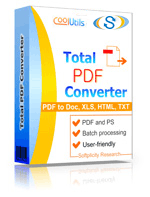 It is a limited version of a desktop Total PDF Converter that processes files online. get a converted copy by downloading it to your computer. compatibility with all operating systems, both desktop and mobile. Besides this, you do not need to enter your email or other personal info - just go to the page and use it. In order to convert PDF online, you only need to have a web-browser and access to the Internet. Mention that all pages of the PDF original will be converted together, and the service will output one HTML file. 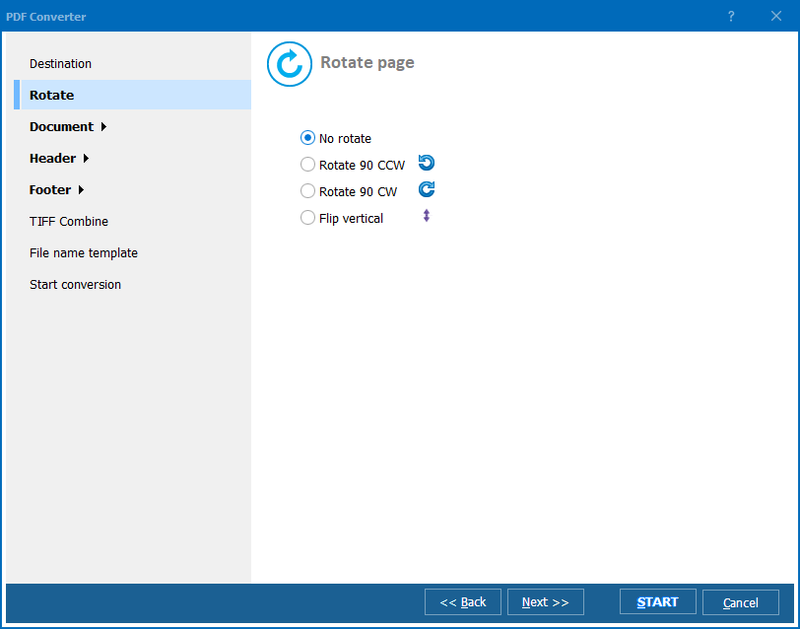 This HTML page can be integrated into websites without further adjustments, as the code produced by this free PDF converter is valid. Perhaps you may only need some CSS adjustments to make a new HTML page fit the style of the website. 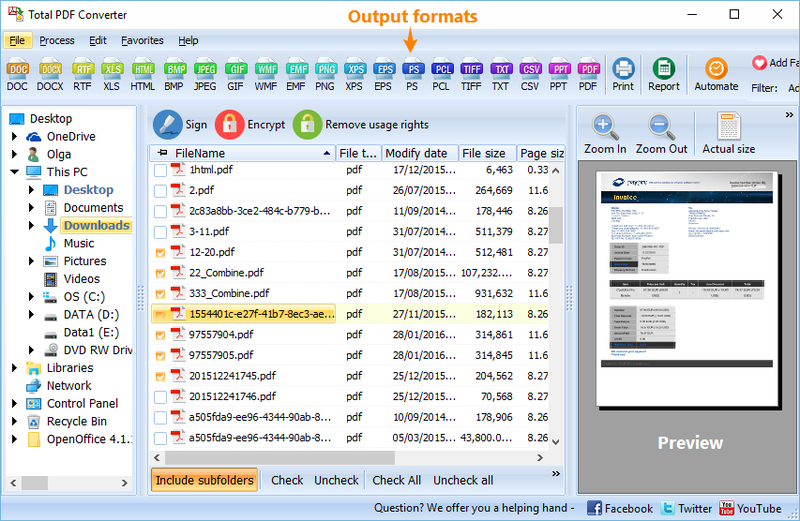 Convert PDF files one-by-one online or download the desktop Total PDF Converter to convert documents in batches!